The Australian College of Mental Health Nurses (ACMHN) held the 38th International Mental Health Nursing Conference earlier this month. The theme of the conference was “The Fabric of Life”, it was held in Darwin from the 3rd to 5th of October. The ACMHN has a very good wrap-up of the conference here. Other than add my thanks to the conference organisers and add my congratulations to the award winners, I don’t want to replicate the ACMHN conference summary. Instead, I want to look back on the conference using a social media lens. Now that you have read to this point, non-Twitter aficionados may not leave or fall asleep. There were those from a previous generation who may have been scared of the telephone and never had one installed in their home. They survived, but everyday social and professional communication was trickier than it had to be. More recently, there are those who have been reluctant to have a computer in their home or to use the computers at work. Again, these people have survived, but probably at the expense of feeling/being left behind. Now sometimes there are people who similarilly scared of social media, especially Twitter. You’re too young to be left behind; please keep reading. Twitter is not just a toy – it has some real usefulness in healthcare communication. However, despite the warning above, if you do click away at least click to something interesting – this site www.symplur.com has the transcript and analytics of the conference hashtag: #acmhn2012. It’s pretty cool, in a geeky kind of way.. Most of what follows is just a commentary, my commentary, on their content, plus a call-to-arms at the end. You have almost certainly heard of or seen a Twitter hashtag. My first real understanding of their usefulness was watching the ABC’s political panel TV program Q&A. Since April 2010 Q&A has included viewer participation via a moderated Twitter stream which is organised/collated by using the #qanda hashtag; it’s a powerful mix. I and a handful of other Australian Mental Health Nurses had dabbled in using Twitter hashtags at conferences on the Gold Coast and in Melbourne, but it was definately a trickle not a flood. It wasn’t until the 27th-30th June this year that I saw for the first time how that powerful Q&A hashtag idea could be replicated in a health care context. Mike Cadogan is, like most people I follow on Twitter, someone I’ve never met or spoken to. At the risk of sounding like a stalker, I’m pleased that I’ve been following Mike: I’ve seen what he gets up to, and have been inspired. In June Mike was in Dublin attending the International Conference on Emergency Medicine. While there he was Tweeting like a demon: pumping out quips, quotes, occasional photos, thoughts, reflections and questions that were arising during conference presentations and inbetween sessions. Mike used the hashtag #ICEM2012; when you clicked on the hashtag you could see that Mike was not alone – dozens of people were adding their two-bobs worth. Intriguingly, not all of the people joining in the conversation were in Dublin – there were people commenting, asking questions, and making suggestions from all over the world. It was pretty cool to see that the International Conference on Emergency Medicine was being truely international. People in (that’s in, not from) many countries were participating in the conversation the conference in Ireland was generating. Often the Tweets were instant – the conversation happening in real time across thousands of kilometres. Sometimes the conversation was asynchronous: threads happening hours, even days, apart. How was this happening? Simple: interested people were all using the same #ICEM2012 hashtag on Twitter. 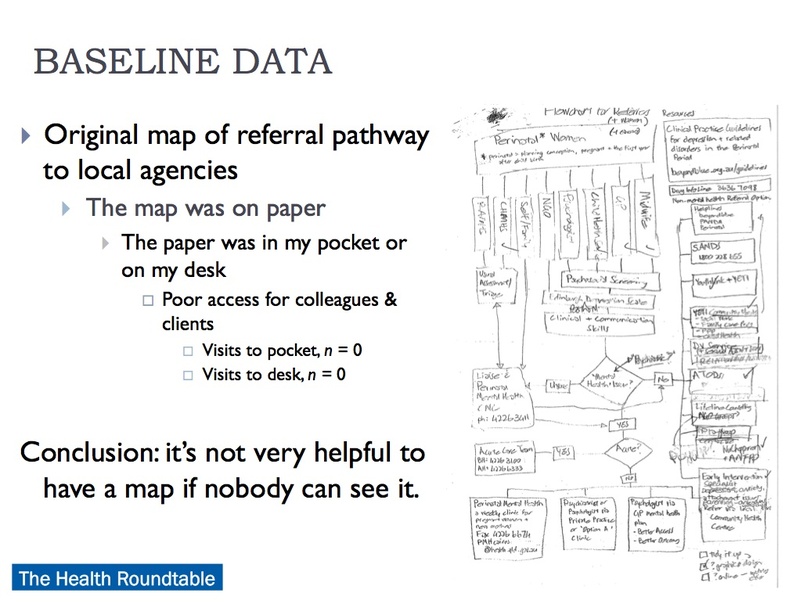 This provided a level of organisation to the conversation that allowed participation and collaboration within and beyond the conference walls; something that simply would not have been possible a few years ago. Then came the clincher that really demonstrated the power of the hashtag. 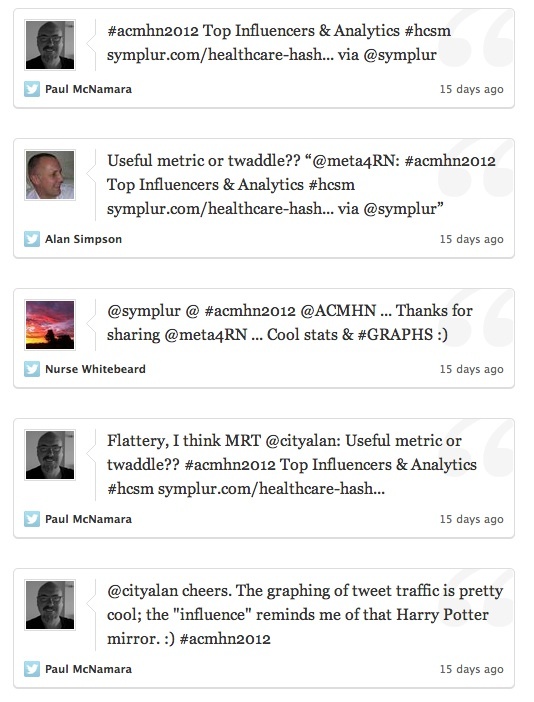 Mike had set-up #ICEM2012 as a healthcare conference hashtag on symplur – we all got to see data of how many Tweets were being sent, who was sending them, and a collation of the content. If you’re into either qualitative or quantitative data, or you’re just plain nosey, have a look at the #ICEM2012 summary here. It’s a powerful demonstration of hashtag power. In fact, the strong use of social media at the conference has generated a more lasting idea and a more sustained Twitter hashtag #FOAMed – this is an abbreviation of “Free Open Access Meducation”. To find out more about that go to Mike’s blog: lifeinthefastlane.com. The ACMHN’s 38th International Mental Health Nursing Conference in Darwin provided an opportunity for Mental Health Nurses to have our first red-hot go at using social media in a collaborative, planned way. A month or so before the conference, Clare Butterfield, the ACMHN Communications & Publications Officer, started releasing announcements via email updates and on social media that the conference would have a Twitter hashtag: #acmhn2012. 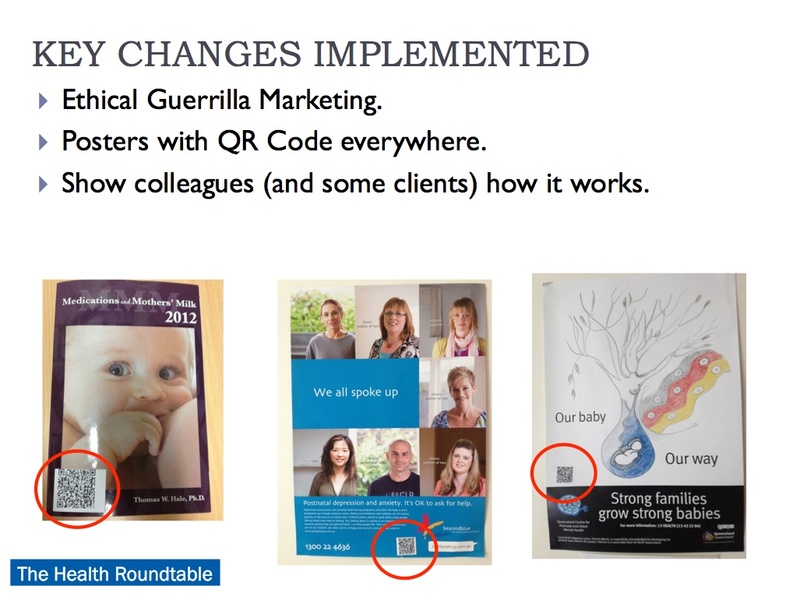 Also around that time, Clare registered the hashtag with “The Healthcare Hashtag Project”, a free service offered by Symplur. That decision, and the good people/bots at Symplur, has given us access to the data that follows. Graph courtesy of “The Healthcare Hashtag Project”, copyright of http://www.symplur.com Click on image to see original source. 78% of the #acmhn2012 Tweets occurred on the three days of the conference (defined as midnight beginning Wednesday 03/10/12 to midnight ending Friday 05/10/12, Darwin time^). Two Twitter accounts (aka handles) accounted for over half of the #acmhn2012 Tweets during the conference. The most prolific account using #acmhn2012 during that period was @nursewhitebeard with 163 Tweets, closely followed by @meta4RN (my account) with 160 Tweets. Together these two accounts provided 55% of the intra-conference Tweets. The next three most prolific accounts were @ACMHN (88 Tweets, 15% of the intra-conference activity), @cityalan (44, 7.5%) and @AnabeldelaRiva (28, 5%). Those five Twitter accounts provided over 82% of the #acmhn2012 Tweets during the conference. It is interesting to note that of the top ten most prolific users of the #acmhn2012 hashtag, two of the account holders did not attend the conference in Darwin. The account @eGPSolutions joined the Twitter conversation from Sydney, and @SkellernLecture participated from London. In the lead-up to the conference (Tuesday 11/09/12 to Tuesday 02/10/12) ninety-eight (98) #acmhn2012 Tweets were sent; this represents 17% of the total #acmhn2012 Tweets. 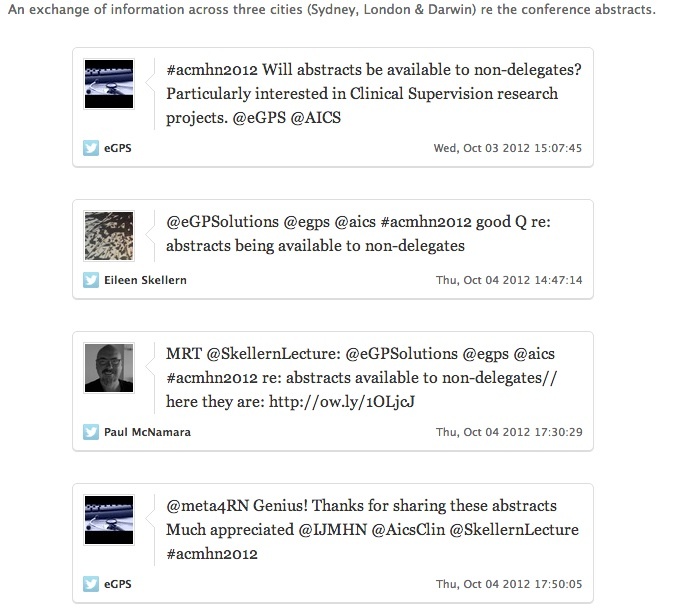 Nineteen Twitter accounts used #acmhn2012 prior to the conference commencing. The most prolific account Tweeting in the lead-up to the conference was the official Twitter account of the Australian College of Mental Health Nurses @ACMHN with 29 Tweets, representing 30% of pre-conference #acmhn2012 Tweet traffic. In the days after the conference seven accounts used the hashtag in their thank-you messages, farewells and wrap-up statements. Twenty-nine (29) #acmhn2012 Tweets were sent from Saturday 06/10/12 to Thursday 11/10/12. The post-conference Tweets accounted for 5% of the total. 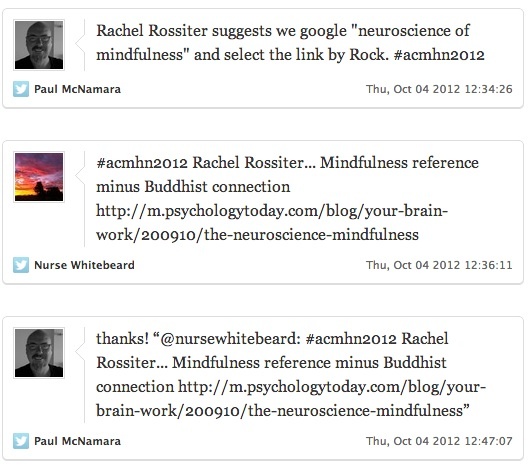 There are two ways to examine the content of the Tweets that used the #acmhn2012 hashtag in the month from 11/09/12 to 11/10/12. First is the full transcript of all 586 tweets with the hashtag #acmhn2012 (time period = from 11th September 2012 to 11th October 2012) which is available here. For purists/purveyors of raw data, that’s the one for you. Second is the curated, shortened version on Storify which is available here. In this version I have grouped tweets addressing the same topic/theme together, and left-out most of the retweets in an attempt to make a more coherent narrative than the chronological, but asynchronous, full transcript*. 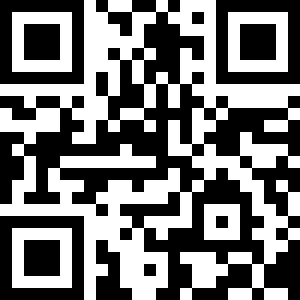 Please scan through the Tweets to get an idea of what was happening at the conference. 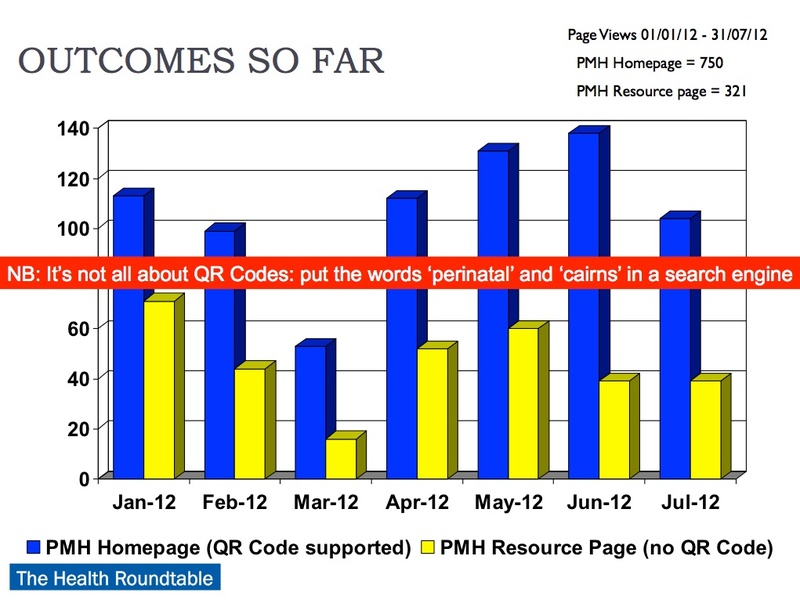 I think the #acmhn2012 Tweets capture many of the presentations and the general tone of the conference very well. I do want to highlight just a few of the many conversations that happened via Twitter; as with using Storify, I am inadvertently more self-referential than intended (sorry about that). In this example, one of the conference speakers suggested further reading, but did not have the full reference on hand during her presentation about mindfulness. One Twitter user made note of the speaker’s suggestion of how to find the reference via a popular search engine, and within minutes another Twitter user had found the reference and shared it with everyone following the #acmhn2012 hashtag. In this example, information about the launch of the ACMHN Clinical Supervision Special Interest Group was being followed with interest by two Twitter users who were not attending the conference. Nevertheless, they had an opportunity to interact with the official Twitter account of the College, and also one of the delegates who shared information about a presentation on clinical supervision. It is very positive that the delegate sharing this information was one of the international Keynote Speakers; he was active and interactive on Twitter throughout the conference. It was very interesting to see his Tweets take content from the Australia-based conference, and be shared amongst UK-based Twitter users. A Sydney-based Twitter user expressed an interest in gathering the conference abstracts. S/he was not attending the conference and, let’s face it, there’s only limited detail about a presentation that can be conveyed with 140-character Tweets. Nobody responded to the initial request, so nearly 24 hours later a London-based Twitter user bought the topic up again. A few hours later a conference delegate noted the Tweet and responded with a link to the conference abstracts. In this last example, after the conference ended, there was still an opportunity for the #acmhn2012 hashtag to be used constructively. One Twitter user shared a link to the Symplur data that has been examined in this blog. Another Twitter user questioned the validity of a metric for how many impressions a healthcare hashtag has made in users’ tweet streams. Symplur computes total impressions by taking the number of tweets per participant and multiplying it with the number of followers that participant currently has. The brief exchange served as a timely reminder to be cautious about reading too much into some aspects of the data. Is Twitter twaddle? Does any of this matter? Any lessons learned? I think that both the quantitative data and the qualitative data yielded by the #acmhn2012 hashtag create a very strong argument in favour of using Twitter in a professional sense. Tweets from the 38th International Mental Health Nursing Conference show a lively exchange of information between conference delegates and amongst interested parties who were unable to attend the conference. These exchanges of information took information beyond the conference walls and beyond the three days allocated to the conference. On whether it matters probably depends on whether you think the conference content matters. I think it does; it inspires and energises my work. As for lessons learned, I can’t claim guru status, but here’s some reflections that I want to share with Mental Health Nurses in particular, and other health professionals more generally. Please feel free to add to the list in the comments section below. Does your employer ask for a conference report when they’ve contributed to expenses? Mine does. My Tweets = my conference report. My Tweets = my notes. They don’t get lost like paper notes do. They’re arranged chronologically so I can find them, and many of them have hyperlinks or photos to help me remember specifics. 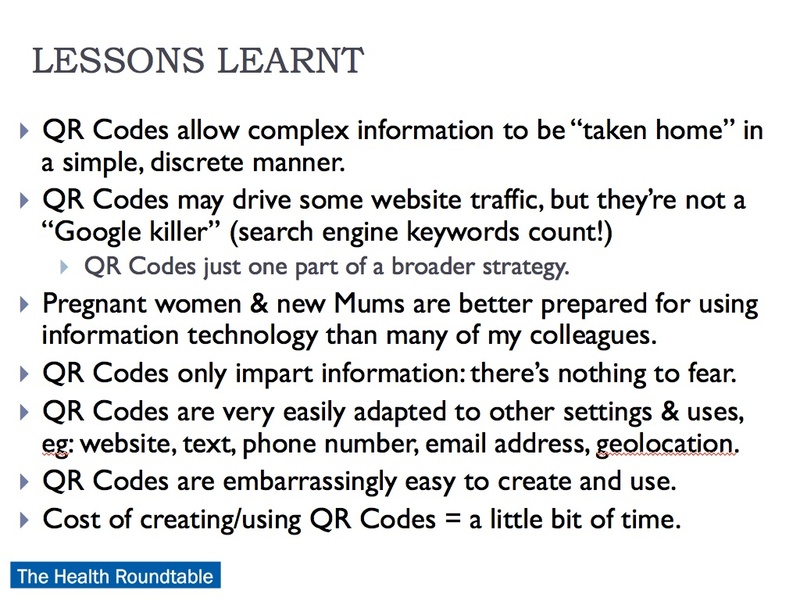 Other people’s Tweets also = my conference notes. Other people have different perceptions and attend different sessions to me; I really like being able to use their notes to augment my notes. Hashtags good. Harshtags bad. The #acmhn2012 hashtag was used in a warm, generous, occasionally collegially playful manner as is befitting of a professional conference. If you have nasty thoughts at a conference there is no need to Tweet them: write them on a dunny wall or whisper them to a trusted friend instead. It only takes a spark to light a fire. As noted above, five Twitter users pumped-out over 80% of the Tweets at #acmhn2012. However, the more the merrier: more people Tweeting = more perspectives = more data = more interesting. Let’s encourage each other to get Tweeting. Did you pay attention to the numbers above? It would be reasonable to suggest that the College’s official @ACMHN Twitter account played a significant part in setting the expectation that Twitter would be welcomed and encouraged at the conference. Announce your conference hashtag well ahead of time, in conjunction with other forms of promotion. Naturally, use Twitter to announce the hashtag too. What if a conference speaker does not want their presentation Tweeted beyond the conference walls (eg: contentious results in an incomplete research project)? They will have the prerogative to make this known at the beginning of their session; it would be unusual and antisocial for delegates not to comply. Definitely use tools such as Symplur’s Health Hashtag Project. All the cool kids are doing it; see this list. Register your hashtag with Symplur before you start publicising it, as soon as possible. Similar deal with Storify and whatever other Twitter aggregate tools you come across. 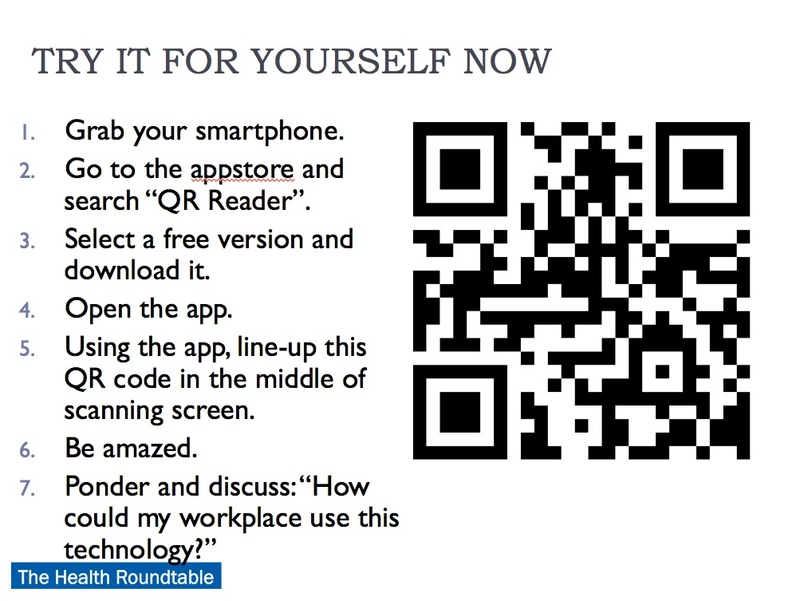 These things don’t work as retrospective ideas, get in early. Go to Twitter and start an account. 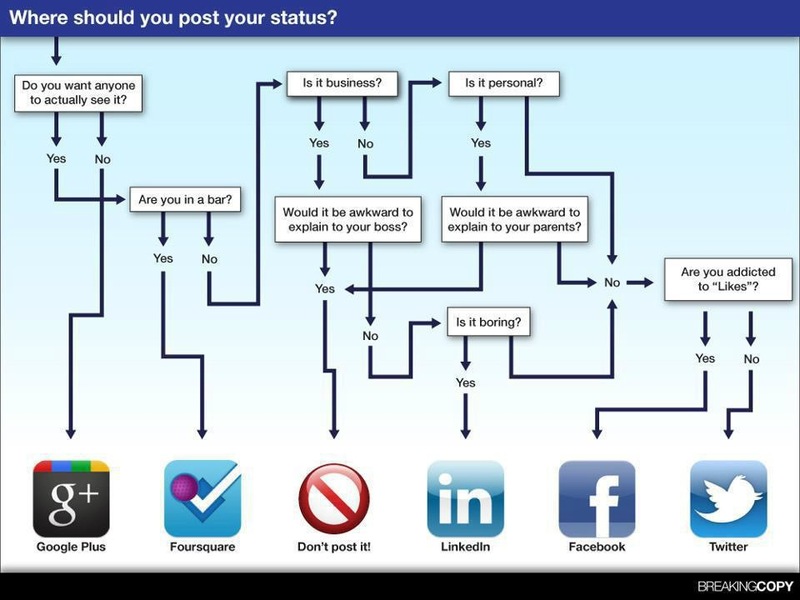 Make a decision: is this for personal use or professional use? Don’t mix the two: I think it’s too confusing and treacherous with the boundaries thing for mental health clinicians. If it is a professional account, go here, then scroll down to the bottom where it says “All #acmhn Participants” – they’re the people you might want to start following first. Click on the thumbnails to find out more about each of them. Think about how you’ll describe yourself; do you need to name your employer? It might be better if you don’t. Still nervous? Hide behind a nickname until you feel more confident (make that a temporary, just-getting-started-and-feeling-uncomfortable strategy only please). Announce yourself to the Twitterverse. Lurk and see how others are using Twitter. Watch, then do. That’s how you’ll learn and become confident. Get a Twitter app on your mobile phone/tablet device. They’re overstated. Do unto others. Don’t be a dickhead. Watch that professional boundary thing. Apologise if you do/say something stupid. Don’t respond to spam or trolls. You’ll be fine. The last two Tweets sent in the period examined included the call to arms: participem aut mori, which, when translated from Latin, means share or die**. That is the message I would most like to convey to my healthcare professional colleagues, especially Nurses. The Nursing workforce in Australia is a rapidly ageing: using 2011 data our average age is 44.5 years, 38.5% of us are aged 50 or older. We, as a profession, need to pull our finger out and get on with succession planning. Twitter alone isn’t going to do it for us, of course. However, if you’re a Nurse who thinks that your experience, knowledge, professionalism, communication skills, ethics or enthusiasm are worth sharing in the workplace, then they’re worth sharing online too. Nursing and health will be commented on in social media anyway, isn’t it sensible that Nurses and other health professionals participate in and shape that discussion? Let’s get more of us using Twitter in a professional capacity (use a Guide Book to get started if you’re baffled by it). Then we can open all our conferences with the announcement, “Ladies and gentlemen please turn your mobile phone or tablet on, switch to silent, and Tweet using this hashtag… “. **Author’s note re participem aut mori:. I took the book title Share or Die and translated it in lower case using Google Translate. I have no idea how accurate the translation is, but am aware that a different result is yielded if Title Case is used. 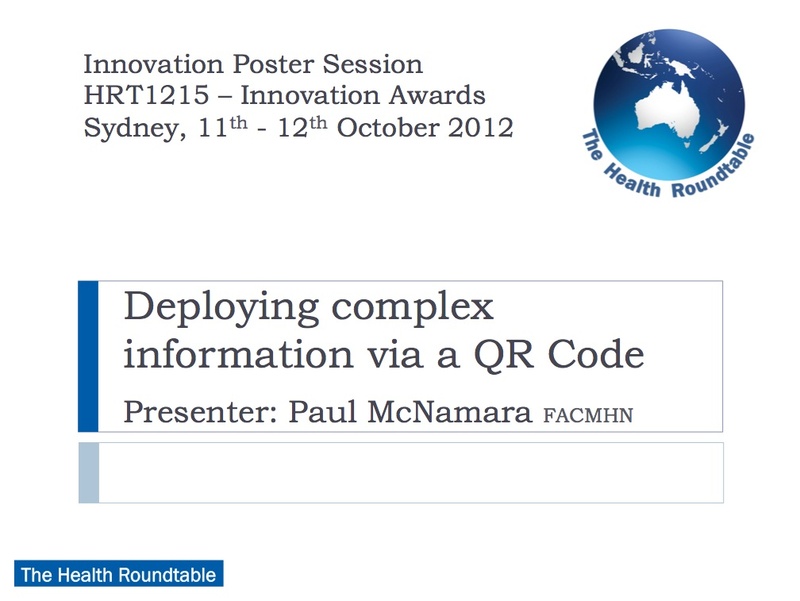 This entry was posted in Blog and tagged #SoMe (Social Media), ACMHN, Twitter on 28 October 2012 by Paul McNamara. What is social media saying about perinatal and infant mental health this week? 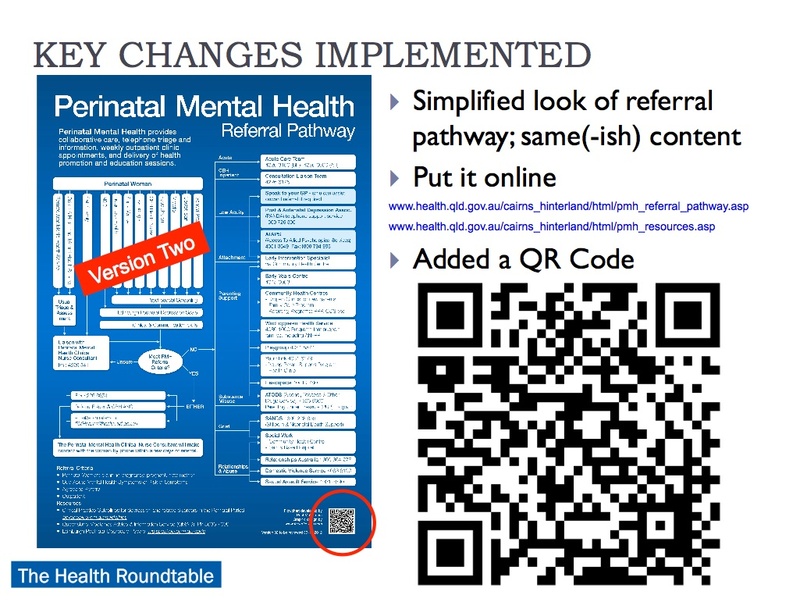 For the last 12 months or so, under the soon-to-be-mothballed @PiMHnurse Twitter handle, I have been using a tool/website called paper.li to collate information into a weekly “online newspaper” called The Perinatal Mental Health Nurse. I’ve now given it a refresh using my new Twitter account/online social media “brand” @meta4RN. 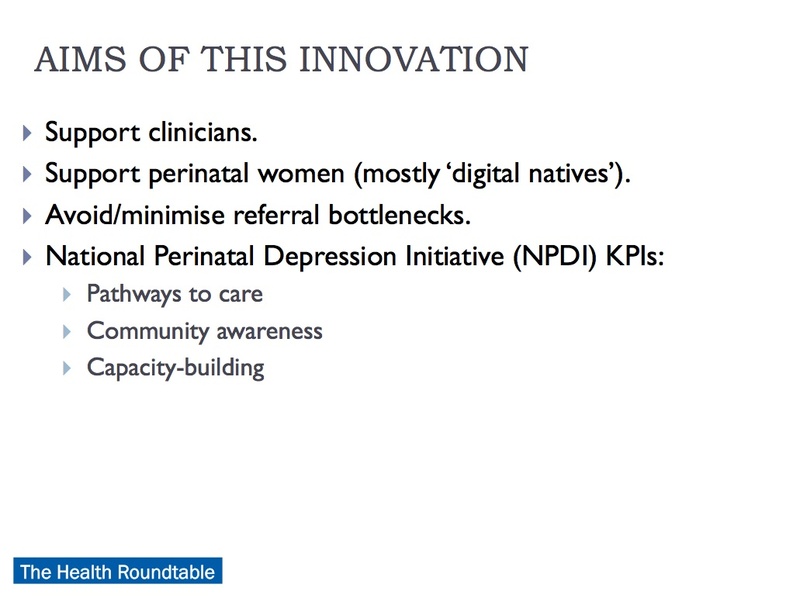 The purpose of The Perinatal Mental Health Nurse is to attempt to answer the question, “What is social media saying about perinatal and infant mental health this week?”. To flush-out that answer, Twitter, Facebook & Google+ are being used as the data sources, and these search terms have been set: “perinatal mental health” and “infant mental health”. To add a little local and mental health nursing flavour, the terms “ACMHN” (abbreviation/hashtag for “Australian College of Mental Health Nurses”) and “HCSMANZ” (abbreviation/hashtag for “Health Care Social Media Australia & New Zealand”) are also searched on Twitter. [Addit. 28th November 2012] An additional search term has been added: “#bePNDaware”; this hashtag had strong uptake on social media during Australia’s Postnatal Depression Awareness Week (more info about that here). The beauty of using paper.li is that it is one of those set-and-forget tools which, at first blush, seems kind of magical and empowering: “Who needs Rupert Murdoch? I just made my own newspaper!” Just set the sources and search terms and paper.li does all the rest for you. How much does it cost? Nothing. How much time does it take to set up? Not much; less than half an hour. However, over time too-frequent updates can become a bit tired, just part of the background noise, the flotsam and jetsam of Web 2.0. Hopefully with The Perinatal Mental Health Nurse the “noise” won’t be too intrusive – the updates have been set to just once a week (Wednesdays at 6.00am, Cairns time), which will be accompanied by an automagical Twitter and Facebook anouncement. I hope that you’ll find some items of interest in The Perinatal Mental Health Nurse. If not, why not see if there are other paper.li online newspapers that are more to your tastes or, better again, start your own? 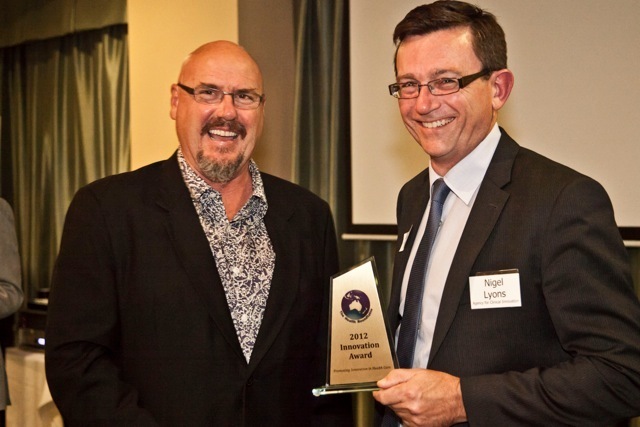 This entry was posted in Blog and tagged #HCSMANZ, #SoMe (Social Media), ACMHN, Facebook, geeky stuff, Google+, Perinatal Mental Health, Twitter on 20 October 2012 by Paul McNamara.